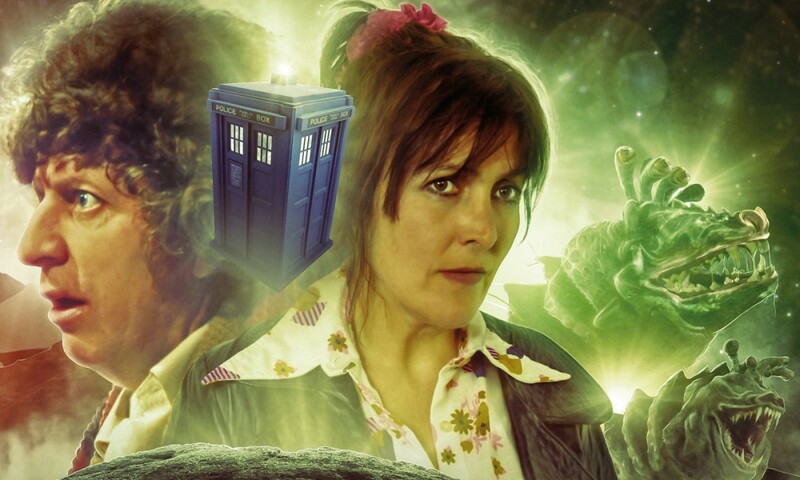 The King’s Dragon, written by Una McCormack, is part of the second batch of Eleventh Doctor Doctor Who novels. 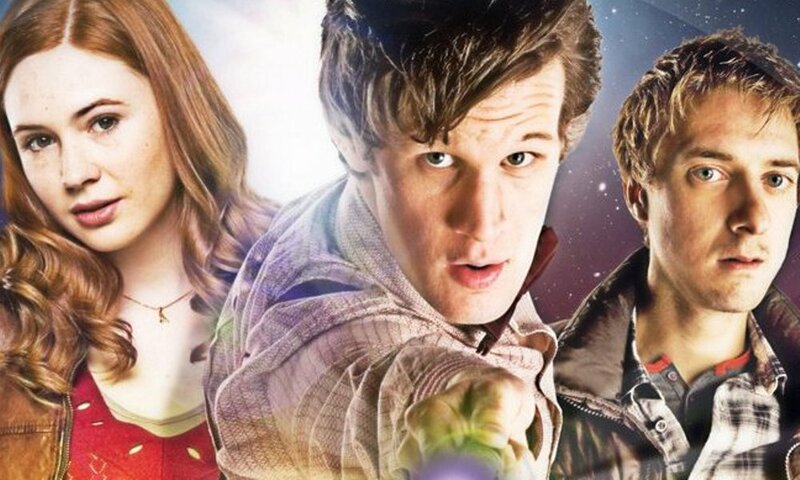 When the Doctor, Amy and Rory visit the city-state of Geath, the Doctor is surprised to see a King ruling a city normally known for its vivid democracy, and the well-known hospitality of its citizens isn’t what it used to be either. 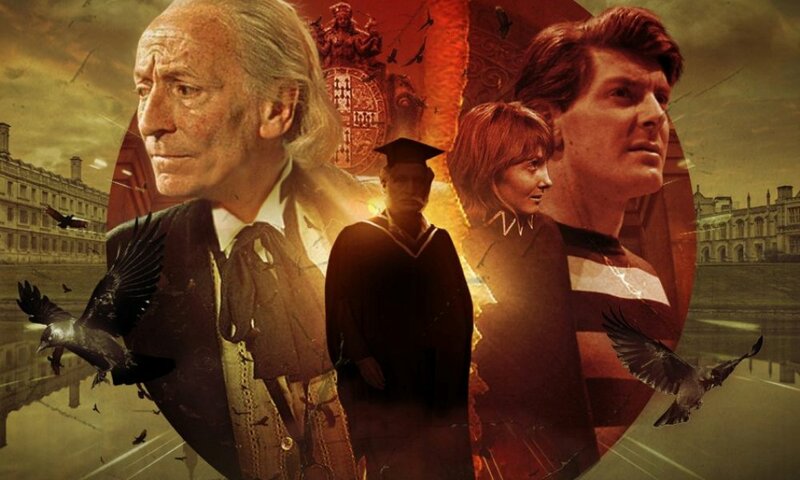 When the Doctor and his companions have a meeting with the King he soon realises the source of all the changes: a Dragon owned by the King and his “Teller”, made from a universally forbidden metal known as Enamour, able to influence people in any way the user wants. But before the Doctor can really do anything, two alien races appear claiming the Enamour. Will the King and citizens of Geath give up the Enamour, and more importantly to whom? While I enjoy the Doctor Who television show and Matt Smith’s incarnation of the character in particular, I have to admit the main reason why I bought this book is its author, Una McCormack. She has really impressed me with her Star Trek novels, so in combination with my curiosity about the Eleventh Doctor I decided to give her first foray into novel-length Who fiction a try. As a newcomer to the Doctor Who New Series Adventures line the first thing that caught my eye is the low page-count, which I have learned in the interim is the standard for the line. Una McCormack was perfectly able to tell an engaging, enjoyable tale in the space she got, but I can only imagine what could have been if she had the chance to give it the same room she had with her Star Trek novels. But let’s focus on what we got. 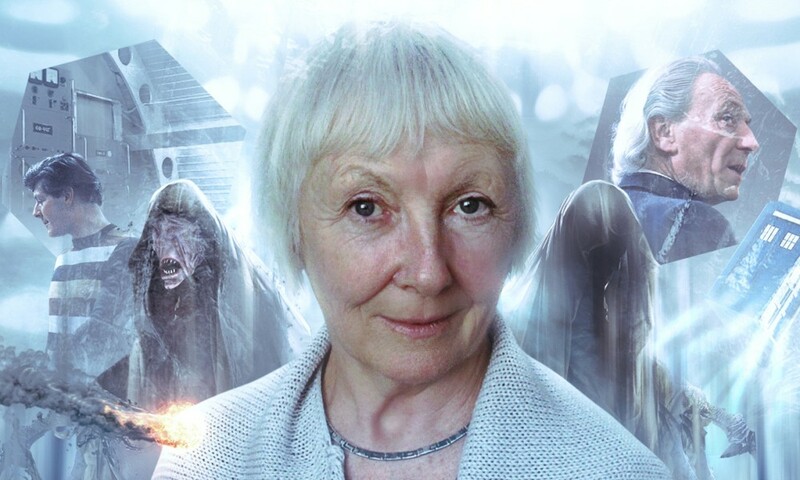 I will not claim to be any expert in the Who universe, but I think with her story Una McCormack has captured the spirit of it rather well; I could easily see it as an episode of the TV show. Some parts of it where cut a bit short, for example the final confrontation with the Herald, but I guess that’s one of the effects of the limited space. I liked how McCormack kept the two alien intruders somewhat ambiguous, and left open the point of who were the good guys or at least the lesser evil. She threw some references to other genre shows into the story and most of them worked well – I especially liked the Prime Directive references – but there’s one that totally threw me out of the story. When the Doctor talks about not being Buffy when The Vampires of Venice is mentioned, the only thing I could think about is my disbelief that the Doctor would even know who Buffy is. But gladly that’s the only moment in the novel that had me scratch my head like that. As always, Una McCormack’s star shines especially bright when it comes to characterisations. Despite the fact that she couldn’t have seen more than a few episodes and most likely had to base a lot of it on the scripts, she captures all three regulars really well. Their interactions feel true to the TV show and are fun throughout the novel – I have no problems imagining Matt Smith, Karen Gillan or Arthur Davill saying their lines from this book. The original characters obviously aren’t fleshed out to every last detail due to the limiting page count but, although I certainly would have liked to learn more about some of them, they all have more than enough meat on their bones to play their roles in the tale convincingly. All in all The King’s Dragon is a fun, well-written Eleventh Doctor tale. Once I was over my shock over the low page count, I enjoyed the novel very much and would definitely check out any future Una McCormack-penned Doctor Who novels. The King’s Dragon (by Una McCormack) was released by BBC Books in July 2010.